This 2-in-1 water bottle and bowl is a great travel item for pets. 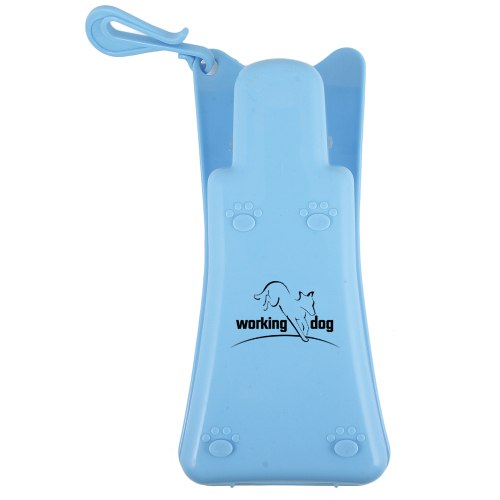 Water tank and drinking tray fold together for easy on-the-go use. 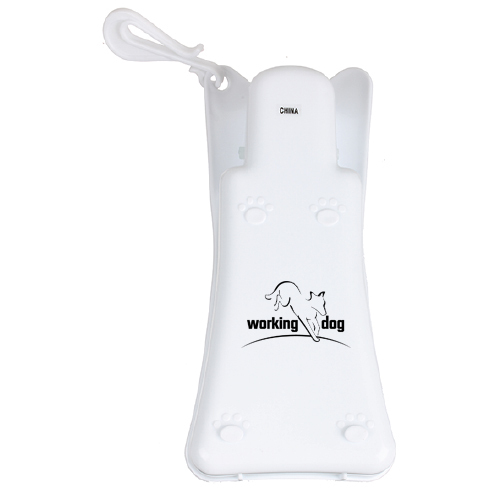 Holds up to 8oz of water and features a clip to hook on to any leash, pocket or purse. 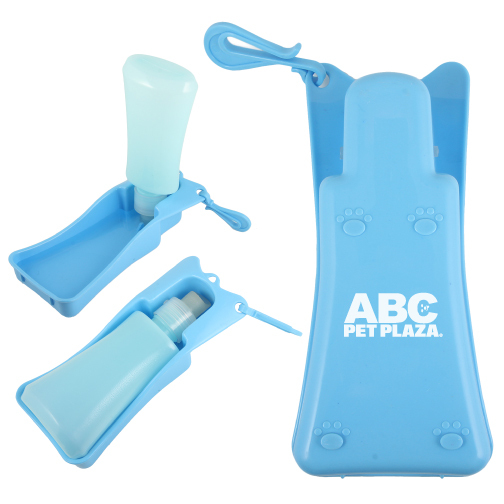 Great for pet care stores, veterinarians, shelters, animal hospitals, dog shows and more! Bulk / 46 lbs lbs / 100 pcs pcs.